The hotel occupies a prominent place in Bride Street. Referred to locally as the Railway Hotel, it predates the arrival of the railway as it dates from the 1780s. Loughrea Railway Station opened on 1 December 1890 and nally closed on 3 November 1975. 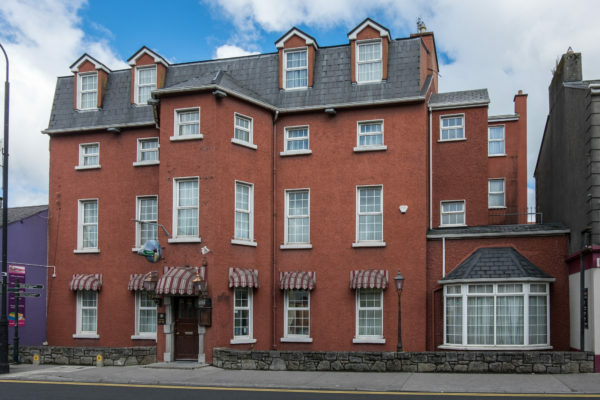 The hotel is currently known as O’Dea’s Hotel.